Saturday, December 2, 2017, 1:30-3 p.m.
701 Beach Lane (14th and Anderson), Manhattan, KS 66506. 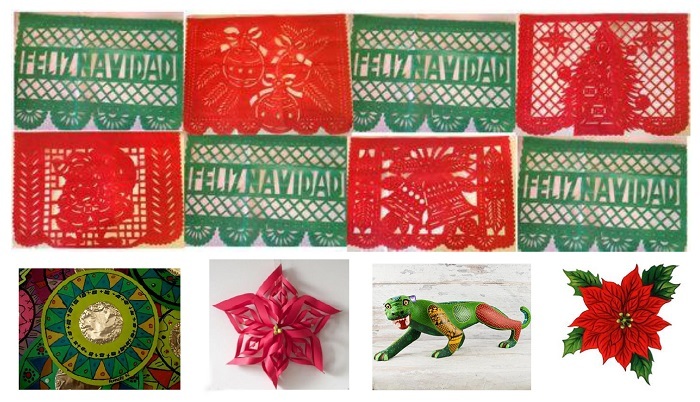 Create holiday cards and decorations inspired by Mexican traditions. Cost is $5 per child and must be accompanied by an adult. Special half price for Military families. Reservations are not required. Major programming support is provided by the Greater Manhattan Community Foundation’s Lincoln and Dorothy Deihl Community Grant Program. This program is inspired by the exhibition “Fronteras/Frontiers” on view October 7, 2017 – April 1, 2018. 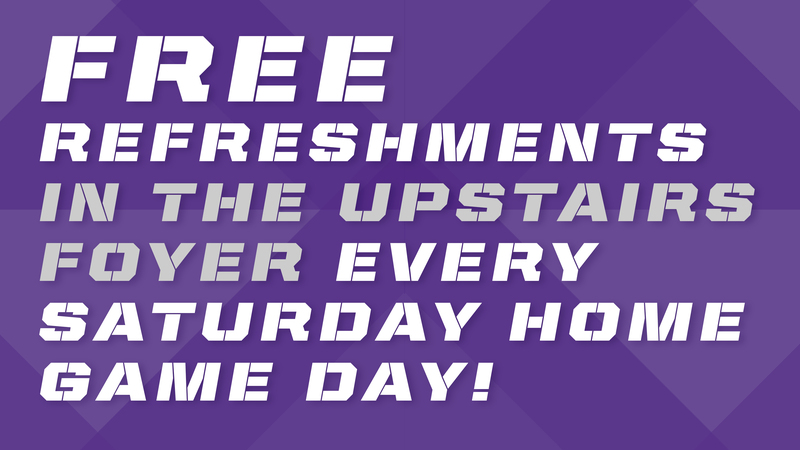 Football season at Kansas State is a time full of pride and enthusiasm! Did you know the Beach Museum of Art has a “museum tailgate” every home game? While you are waiting for the game to kickoff or exploring campus after the game, stop in to the Beach Museum of Art, during open hours, enjoy the art and pick up some snacks to keep the pep up.